Congratulations to Cooking with Carlee, my Feature pick this week! 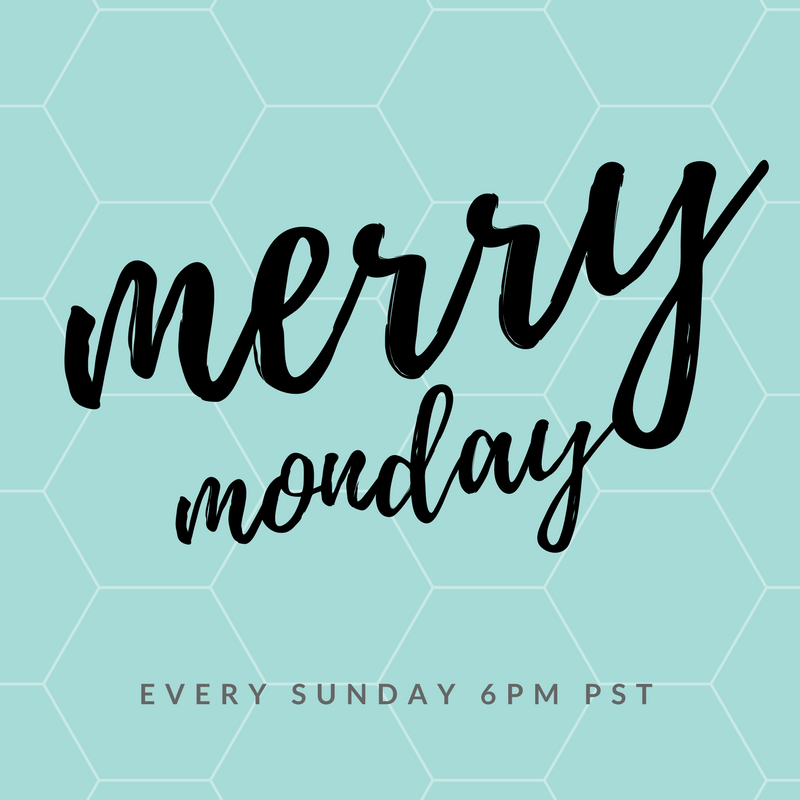 Welcome to Merry Monday #174! Thanks for the party, Shirley. I hope it’s beginning to feel like fall in GA. We’re just now getting a little hint of it in Charleston. Hope you have a wonderful week! Thank you for the party and have a terrific week. Eeeeek! Thank you so much for the feature. What a great way to start a Monday! Have a great week! Mmm, cheesecake! Loving all the fall inspiration! Thanks for hosting and have a great week! That you for hosting another inspiring party! Enjoy your week!